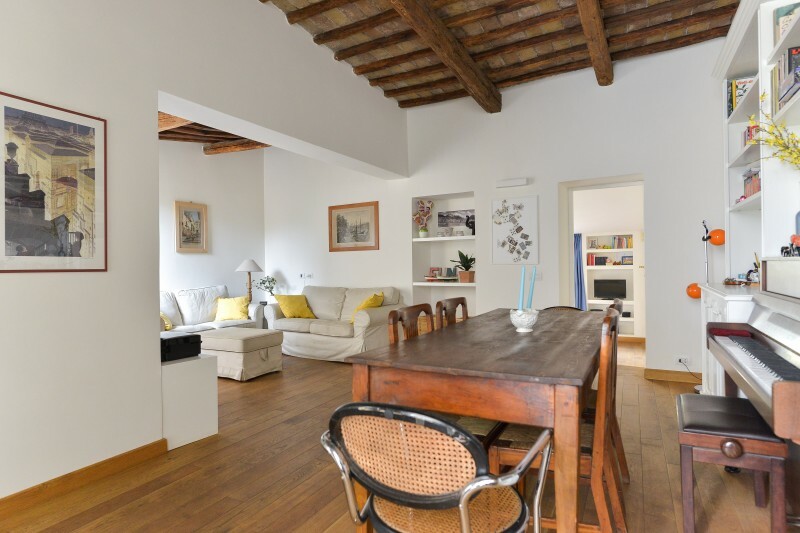 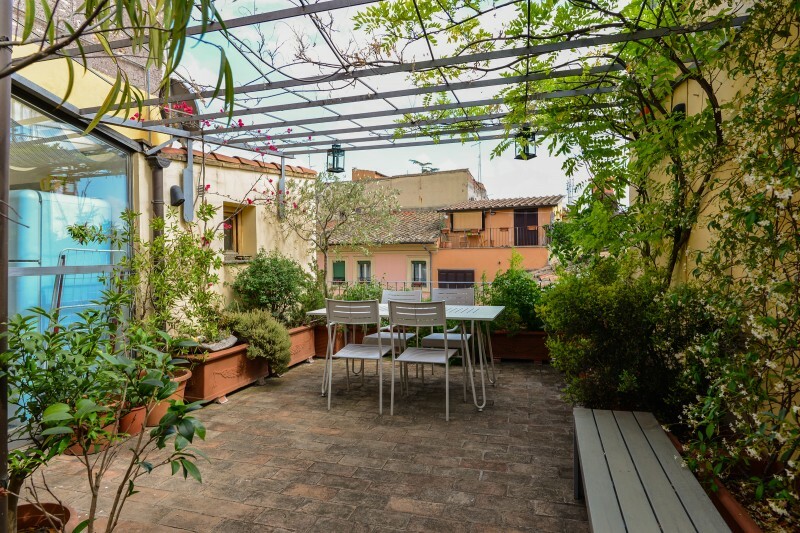 Charming apartment with private roof terrace, located in Rione Monti. 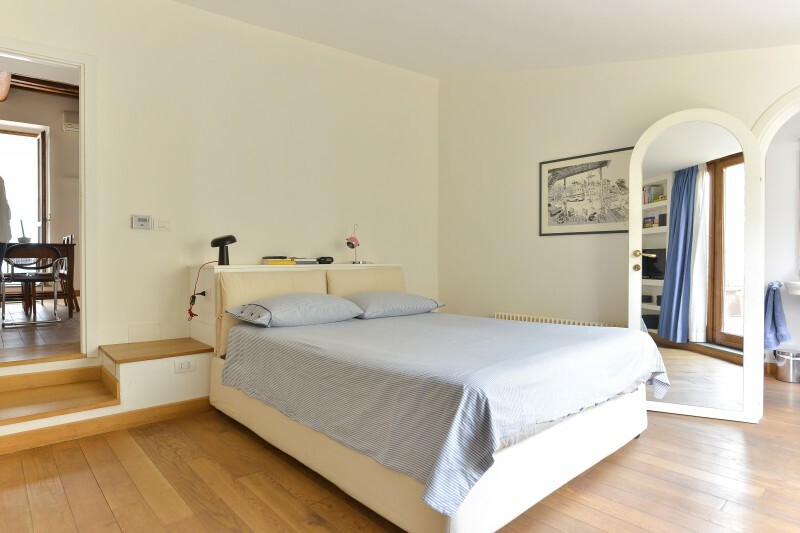 Double bedroom, ensuite bathroom, spacious living room with piano and double sofabed, a lovely veranda that takes you to the fully equipped kitchen and the stunning terrace. 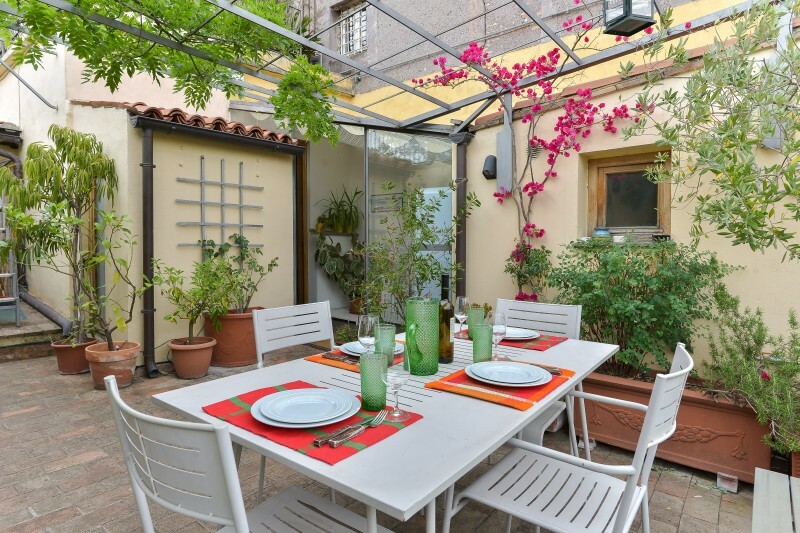 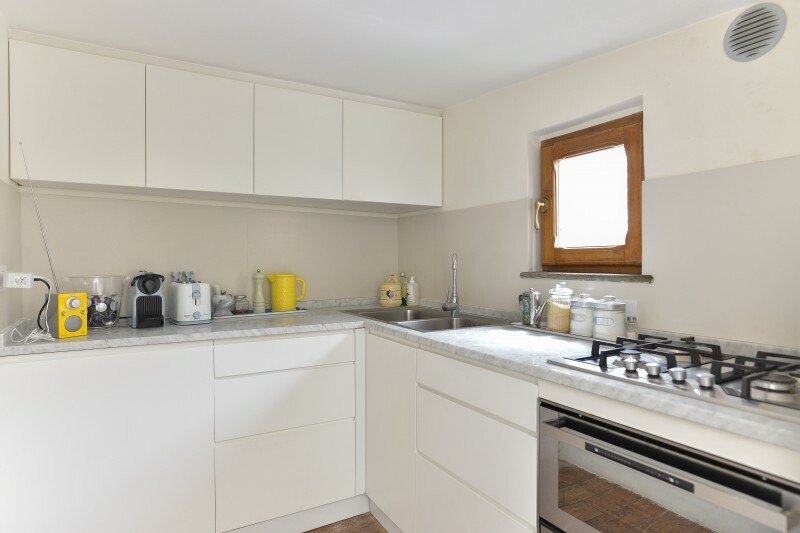 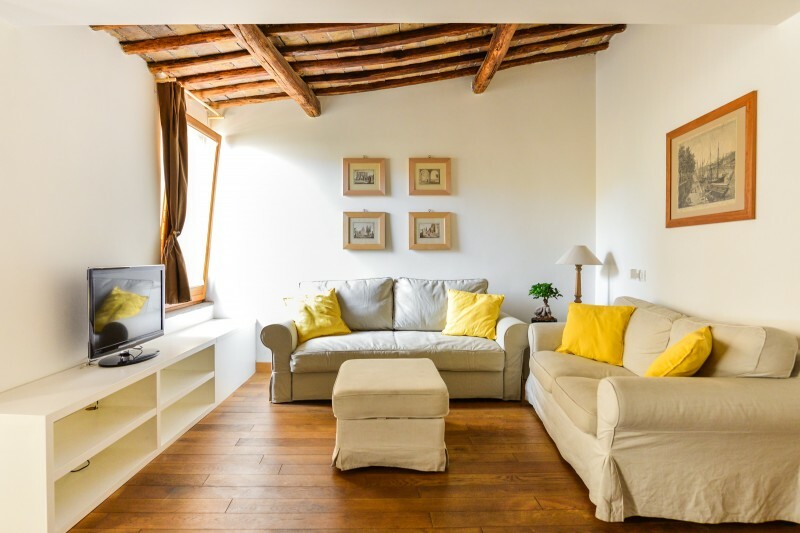 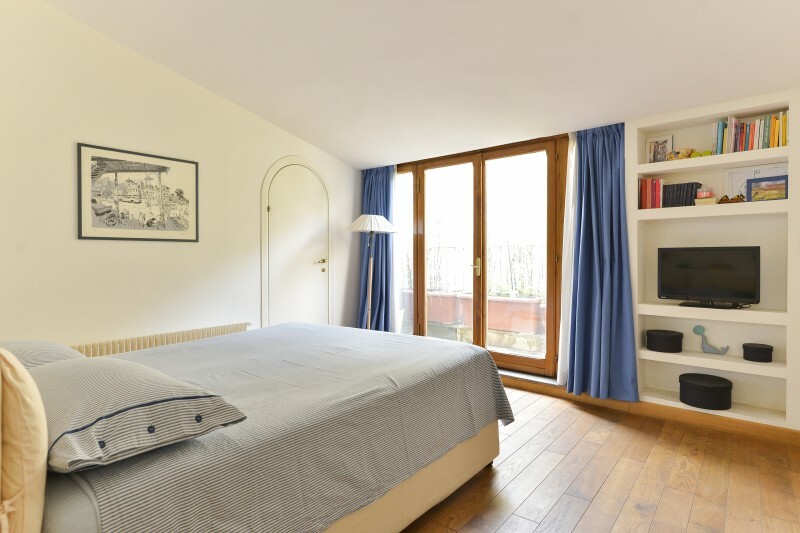 The house is 5 minutes by foot from Colosseum and walking distance to all the major attractions. 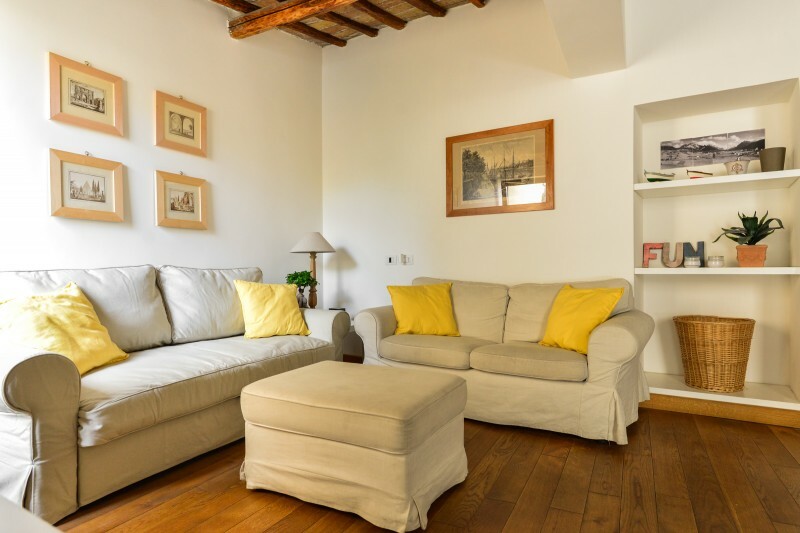 Air conditioned, Nespresso machine and high speed Wi-Fi are provided. 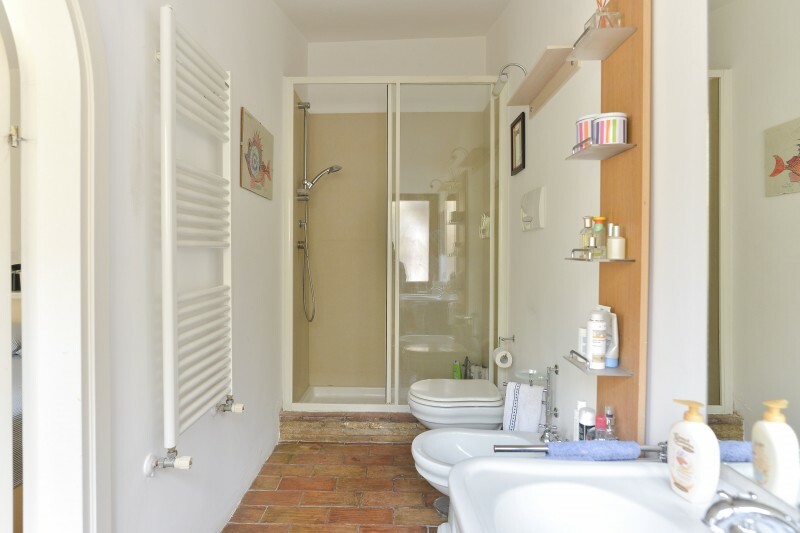 Please notice that we are on the third floor and there is NO elevator. 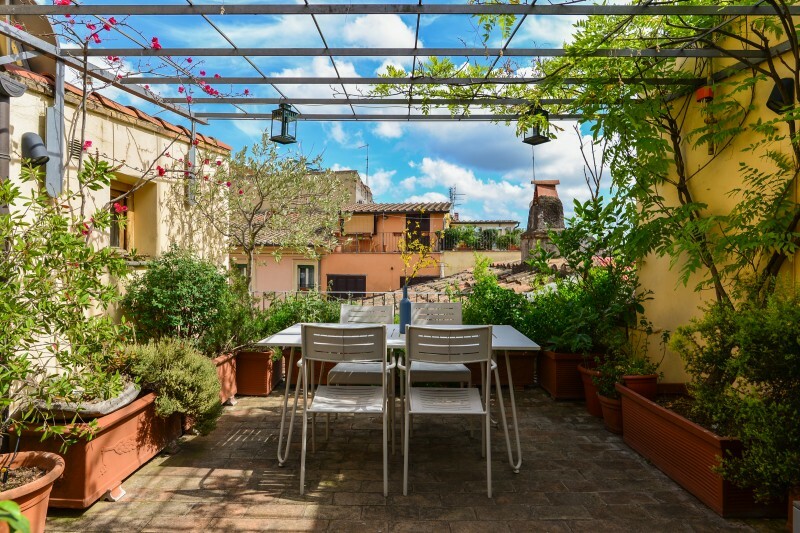 You will stay in the very heart of Rome, in Rione Monti, a neighborhood characterized by narrow, cobbled streets and an ample selection of restaurants, bars, and cafés filled with lively locals.